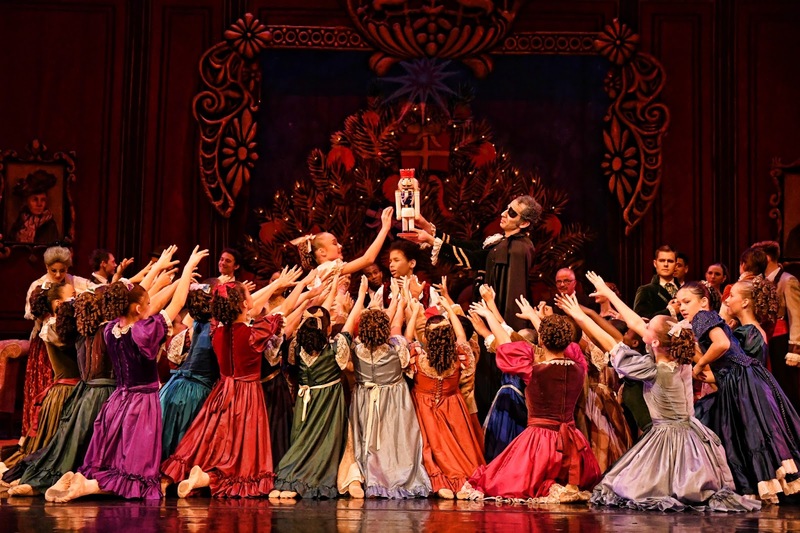 Tchaikovsky’s classic The Nutcracker is a longstanding holiday tradition. You know the season is officially in motion when the timeless tale makes its way to your local theater. 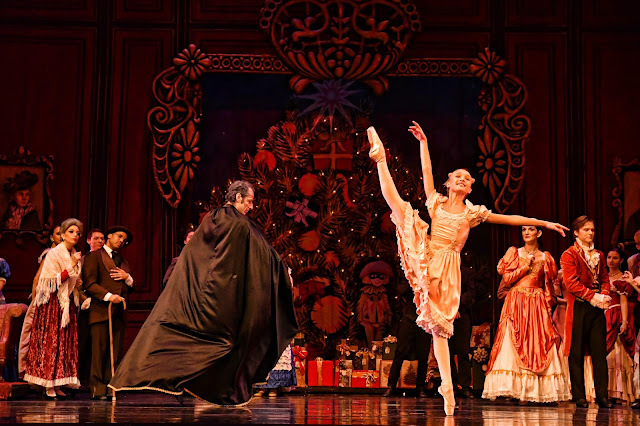 The Orlando Ballet recently brought this cherished story vividly to life at Dr. Phillips Center for the Performing Arts for four rapidly-selling nights. It's like Christmas meets the Land of Oz as young Clara finds herself on a magical journey of fantasy and wonder. After receiving an intriguing Nutcracker from her mysterious magician uncle, Clara soon embarks on an enchanted Christmas Eve adventure where the inanimate take on vibrant personas, including her beloved Nutcracker - wondrously transformed into a handsome young prince, after gallantly battling the fearsome Mouse King, of course. Following an expedition through a wonderland of dancing snowflakes, the Nutcracker Prince leads Clara to the Palace of Sweets, where the Sugar Plum Fairy introduces troupes of whimsical entertainers eager to gracefully present their stories for the awestruck young girl. Flowers, bon-bons and fairies join dancers from China, Spain, Arabia, Russia, and France in a parade of sweet tributes and charming manifestations of all things fanciful. The Sugar Plum Fairy and her Cavalier perform an extravagant dance in recognition of their honored guest, before Clara is ushered back to reality, awakening back home with her treasured Nutcracker toy by her side. It was almost a challenge to celebrate the fall of the Mouse King and his minions, as they were so endearingly portrayed with just the right drizzle of appeal, but the captivating pageant at the Palace of Sweets provides gratification in a breathtaking way. The performance by The Orlando Ballet was superbly timed, flawlessly executed, and stunningly harmonious, enhanced with visual aspects that were genuinely transforming and inspired. It was a remarkably worthwhile experience to set the tone for an exceptional holiday season. This production was true to the tale and elaborate in visual elements, with Principal Choreography by Robert Hill, Staging by Robert Hill and Joey-Lynn Mann, and exceptionally themed costumes by Eddy Frank Fernandez. Over the course of the show's run at Dr. Phillips Center, nearly 200 students between the ages of 7 and 19 took the stage alongside more than 23 professional dancers. Friday evening's performance included a walk-on role by Ybeth Bruzual from News 13. For more information on The Orlando Ballet, visit their official website, or follow them on Twitter, Facebook, and Instagram.